Abu Dhabi Sports Council is announcing a number of innovative new changes to its 2019 golf calendar aimed at strengthening the emirate’s golf portfolio as well as its wider sports calendar. Among the changes is a new date and new format for Abu Dhabi’s third hosting of the Fatima Bint Mubarak Ladies Open (FBM Ladies Open), the first ever women’s professional golf tournament staged in the emirate. Held over from its traditional November date, the event will now take place from Thursday-Saturday, 10th-12th January 2019 opening both the 2019 Ladies European Tour (LET) calendar as well as Abu Dhabi’s 2019 golf season. The event will also benefit from a new grand finale – the fourth hosting of the Gary Player Invitational pro-celebrity tournament, part of the world’s leading charity golf event series, which has been confirmed to take place on Sunday 13th of January – the day after the FBM Ladies Open. 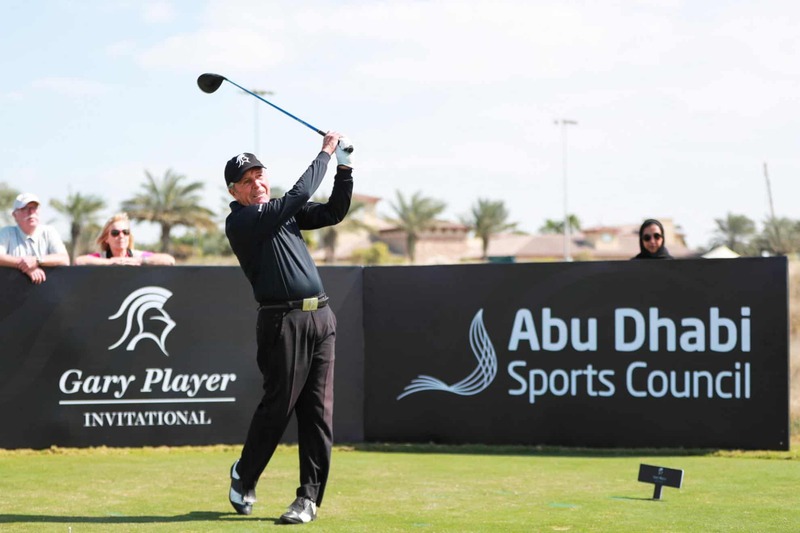 Both events will continue to be held at the stunning Saadiyat Beach Golf Club, designed by Gary Player. 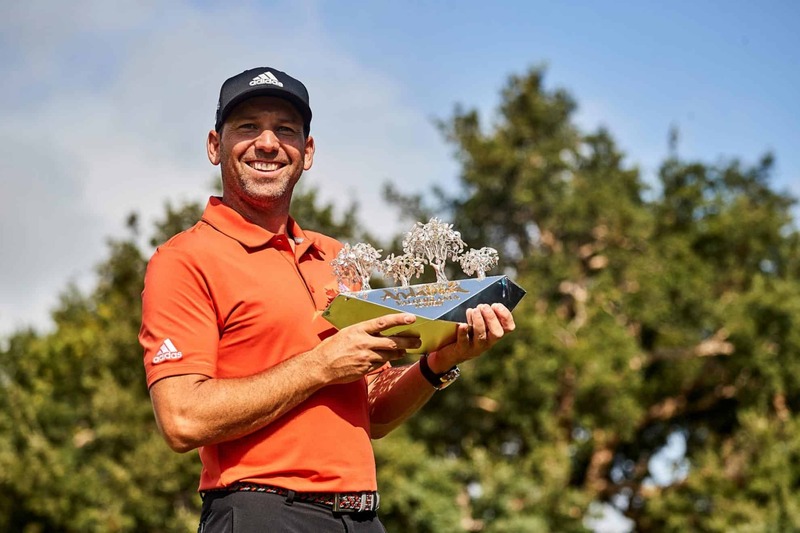 The Abu Dhabi HSBC Championship presented by EGA, will cap off a blistering fortnight of world-class golf, between Wednesday 16thand Saturday 19th January, with yet more exciting developments to be announced shortly. Along with a new date, the FBM Ladies Open will be the first Tour-sanctioned, entirely pro-am tournament format to be held in the United Arab Emirates. Under this new format, 56 professional golfers will join forces with 56 amateurs to form team pairings. While all teams will compete on day one and day two of the tournament, day three will see only the top 15 teams advance for their chance to secure a podium finish. 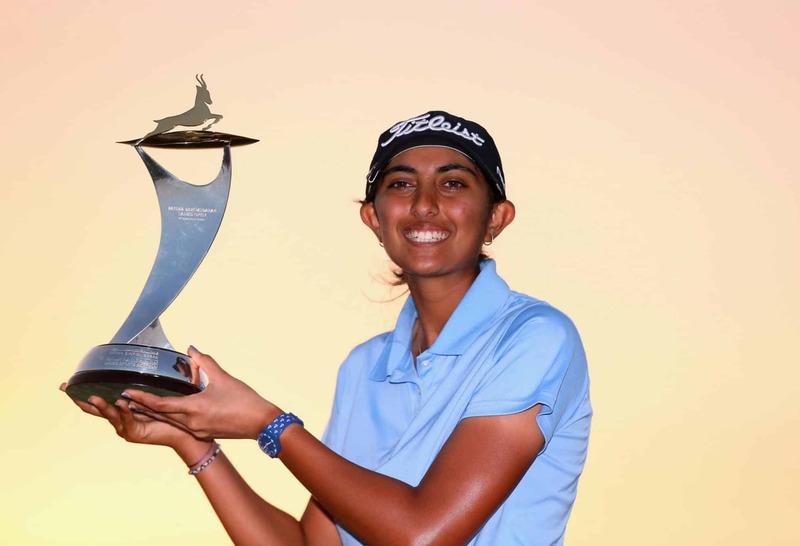 The top LET Professionals will still battle it out for the FBM Ladies Open individual title, which was won by American golfer, Beth Allen in 2016 and India’s star player, Aditi Ashok in 2017. 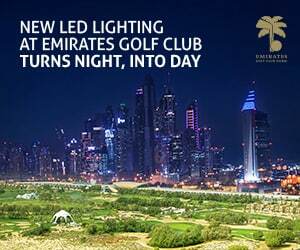 While the new event will be a first for the UAE, the format follows a tried and tested model that has seen great success with events including The Alfred Dunhill Links Championship in Scotland and the AT&T Pebble Beach Pro-Am in the USA. According to Abu Dhabi Sports Council, the new format and date for the FBM Ladies Open and the hosting of three world-class golf events in close sequence, opening the emirate’s 2019 calendar, is in line with Abu Dhabi’s history of delivering dynamic events across its wider sport portfolio. Complementing the format and date change for the FBM Ladies Open, the new date for the Gary Player Invitational, between the women’s and men’s Tour events, means a bolstered field of professional players for what will be the emirate’s fourth consecutive hosting of the world’s leading charity golf event series. Taking place at the award-winning Saadiyat Beach Golf Club the day after the FBM Ladies Open, the 2019 union of golf and giving will see over 72 golf champions, celebrities and business leaders join tournament host sporting icon and Grand Slam Champion, Gary Player in raising funds via The Player Foundation for local event beneficiary, the Zayed Higher Organization for Humanitarian Care and Special Needs. 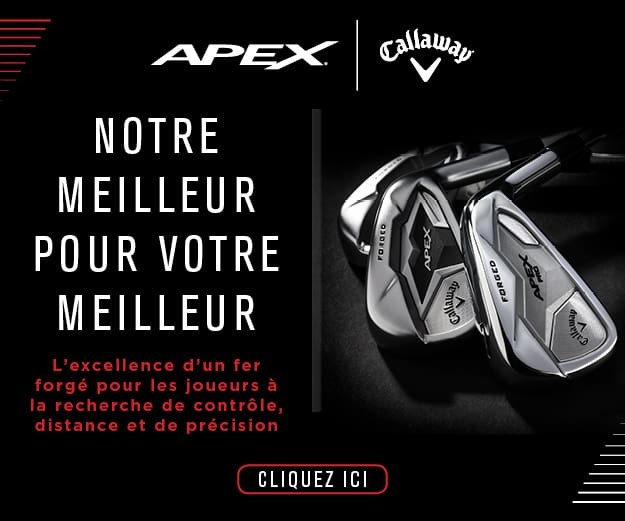 For more information on the Gary Player Invitational, visit: https://garyplayer.com/invitational.